Including all types of door, hardware and glazing solutions across our six specialty groups. The Dash Door Difference is the combination of experience, product & service offerings and an ongoing commitment to customer service. 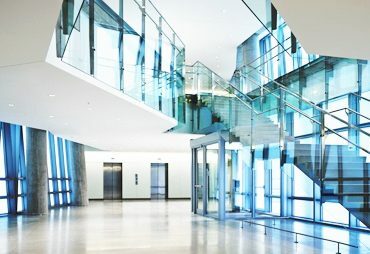 Our six service groups offer our clients a unique turnkey solution to commercial door and glazing systems. 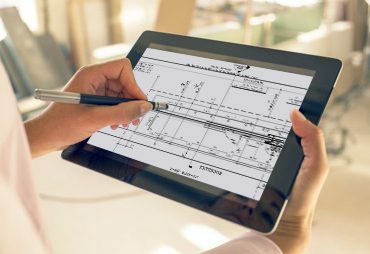 From glass storefronts to interior glazing packages, our Glass and Glazing specialists will develop a custom scope of work catered to your individual needs. 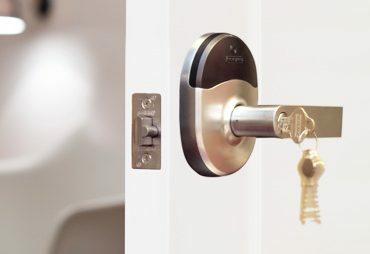 As an authorised distribution center for major commercial hardware product lines, our Door & Hardware Group can provide the best possible service and prices for your project. 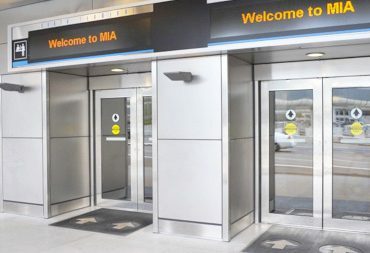 Our Automatic Door Group is comprised of knowledgeable, skilled project managers capable of completing your project in a professional and time effective manner. 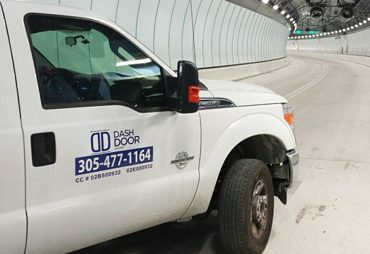 Our team of highly trained technicians provides extensive repair and thorough maintenance for all brands of doors, glass, and more, 24/7. 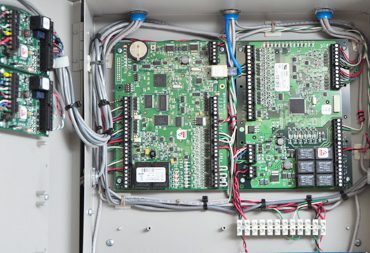 Our Access Control group provides advanced, cutting edge security technology to ensure the safety of your facility or home. Our Specialty Services group combines expertise from a number of groups in order to develop custom solutions for you.